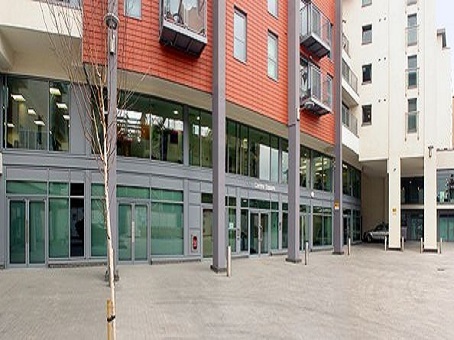 If you've been considering whether serviced offices would be right for you but are yet to take the plunge, then you should certainly take a look at the space available at Hardwicks Square in Wandsworth. 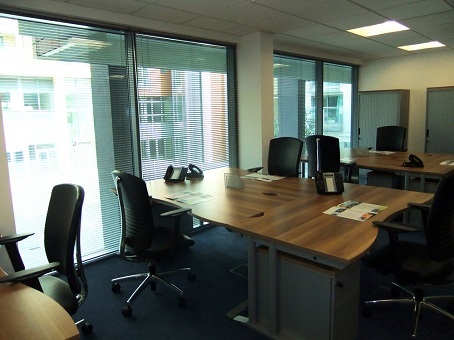 Just outside of central London but exceptionally well connected, the offices are very high quality indeed. 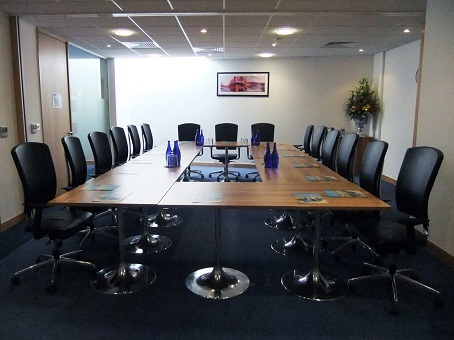 Staff are impeccably professional, and all occupants benefit from the freedom and flexibility to make the most of some seriously excellent office facilities. 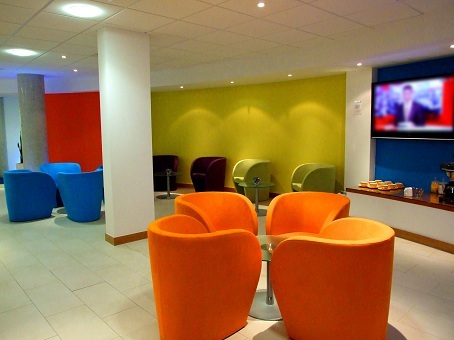 Terms of renting workspace and on IT and communications are flexible and highly competitive.